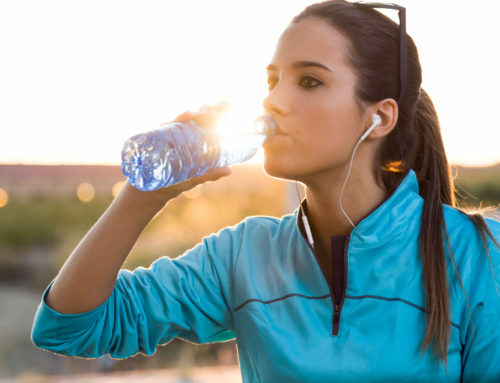 Objective: This study was designed to explore the effects of drinking an average dietary volume of functional water on blood pressure, short-term cardiovascular variables, and salivary immunoglobulin A. Design: Subjects were studied in a randomized pre–post crossover design the morning after an overnight fast. Subjects: Fifteen (15) healthy nonsmoking subjects, 8 males and 7 females, aged between 15 and 49 years, participated in the study. Intervention: Short-term (10 minute) electrocardiography was measured in the participants before and after drinking either control mineral or functional water. The measurements were randomized, double blinded, and held two weeks apart. Saliva was collected for 4 minutes before the start of each electrocardiograph measurement. Blood pressure was monitored at 5 minute intervals for one hour as the mean of triplicate consecutive measurements. Results: Drinking 100 mL of control mineral or functional water did not alter arterial blood pressure in the 60 minutes post-drinking. 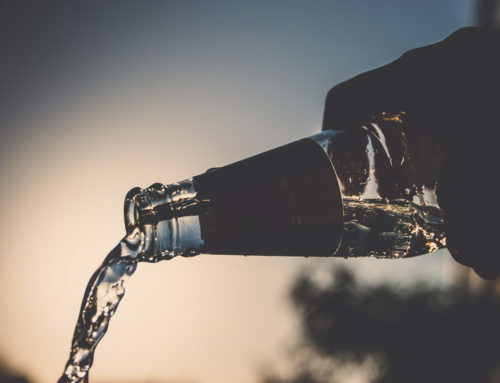 Drinking control mineral water led to a significant fall in the heart rate, although all time domain and power density parameters remained unaffected. Consumption of functional water resulted in a significant difference in all time domain measures and in three of the power density parameters. The heart rate fell, while RR interbeat intervals, standard deviation of the normal-to-normal heartbeats (SDNN), and the square root of the mean squared differences of successive NN intervals (RMSSD) increased. A large rise in low (LF) and high frequency (HF) power had a significant effect on total power, indicating homeodynamic balance. Elevated LF power indicated intensified spectral power at frequencies in the range of 0.1 Hz, thus improving autonomic stability. 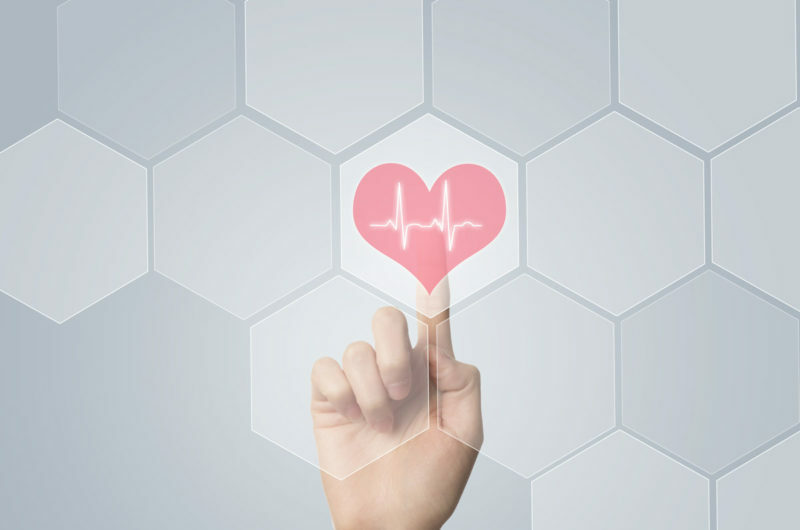 The effect on the heart rate may confirm changes in cellular metabolism. Parasympathetic pathway activation stimulated secretory immunoglobulin A on mucosal surfaces, which protects against pathogenic invasion. 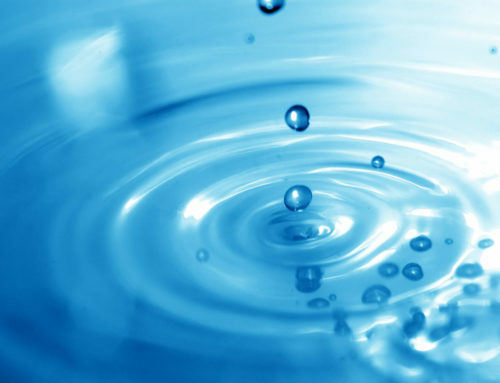 Conclusions: The drinking of functional water in healthy subjects elicited a rapid parasympathetic restorative response from the heart as well as stimulating mucosal humoral immunity. Functional water acts as an unconditional natural stimulus that elicits an involuntary response and facilitates physiological homeostasis. Akloma BioScience AB has been given the Highest Credit Score by UC, Sweden's leading business and credit reference agency.